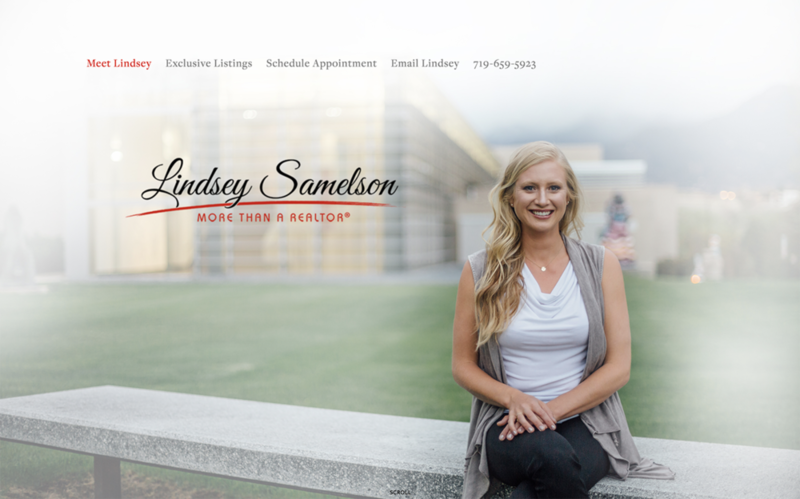 LINDSEY came to us with a WEBSITE in mind for her shiny new Realtor business. We worked closely together and developed a WEBSITE that highlights her homes and best represents Lindsey’s effervescent entrepreneurial spirit. We focused on Lindsey’s beautiful smile to welcome potential clients. Each property is fully represented, including maps, pricing, descriptions and areas for loads of images. We included a descriptive contact sheet list that assists Lindsey and her potential clients. The entire website is clean, contemporary and showcases her properties in a fresh and informative format. Lindsey can update her site on her own or contact us to make adjustments and additions as she sees fit.